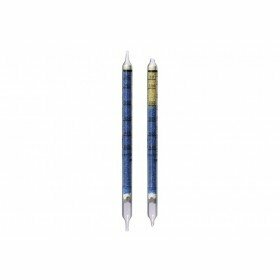 These short-term gas detection tubes from Drager Safety are for measuring levels of sulphur dioxide (SO2). 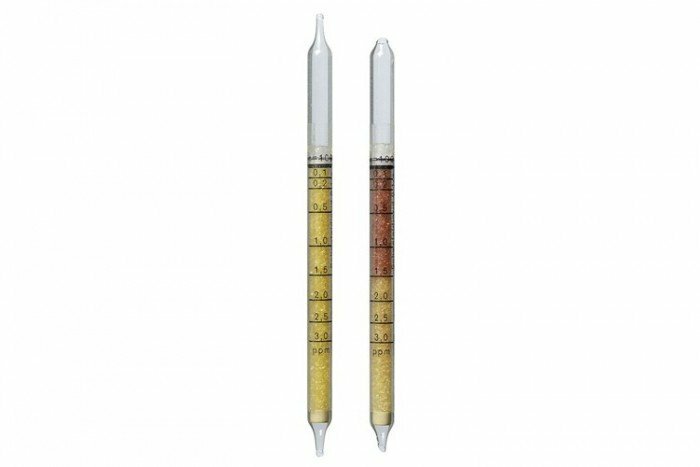 The tubes (0.1/a) have a measurement range of 0.1 to 3 ppm and can also detect thionyl chloride. This product has a shelf life of 2 years and come in a pack of 10 tubes. Short-term detection tubes require the use of the Drager Accuro Gas Detection Pump. Click here to buy this product. It is impossible to measure sulfur dioxide in the presence of other acidic gases.